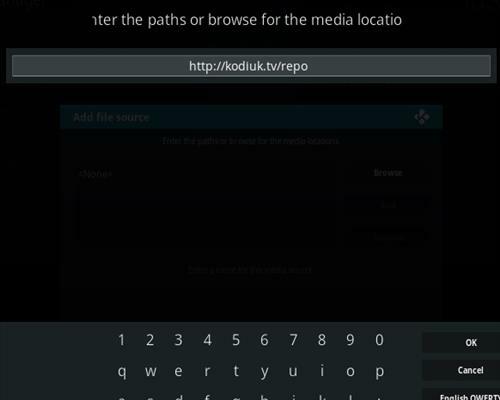 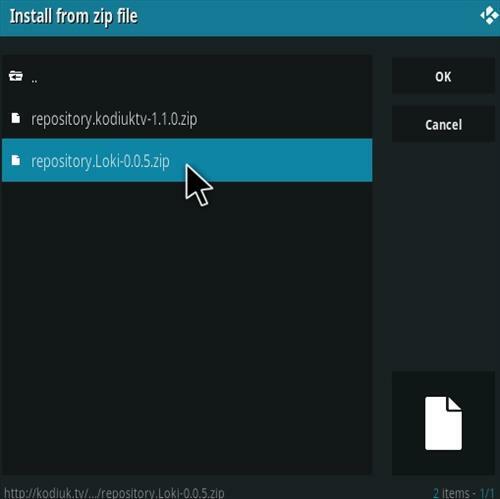 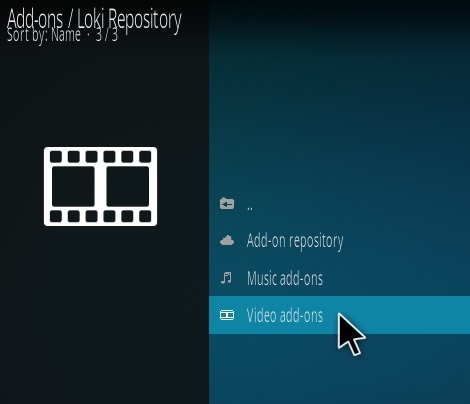 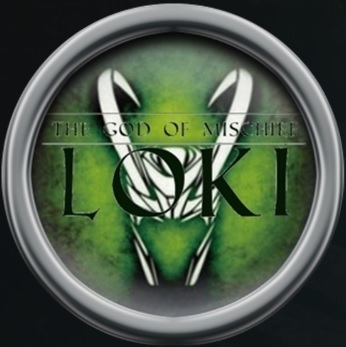 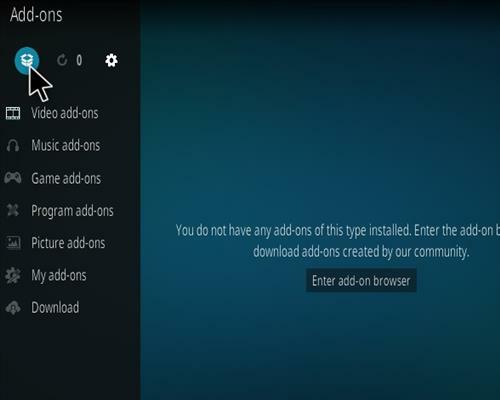 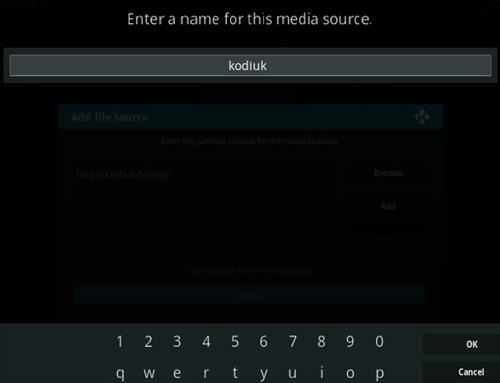 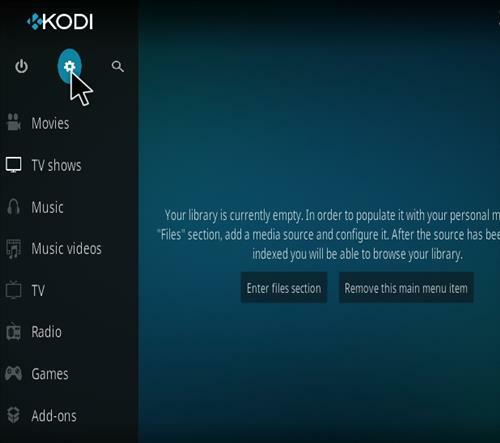 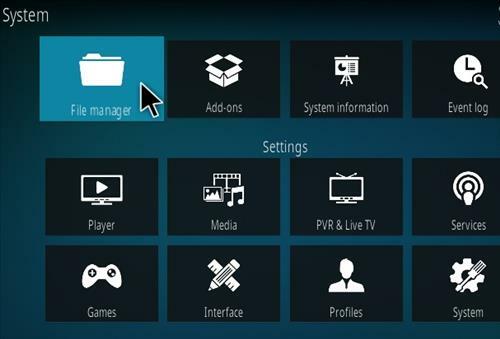 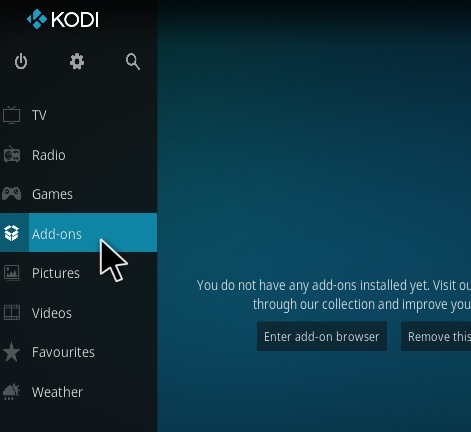 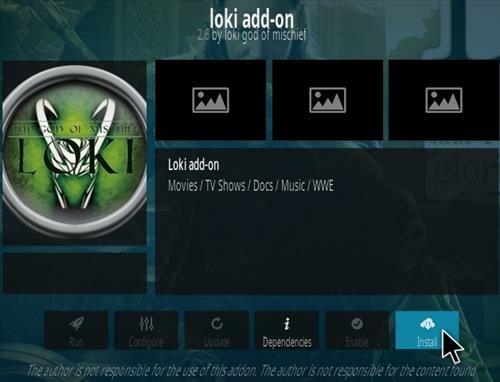 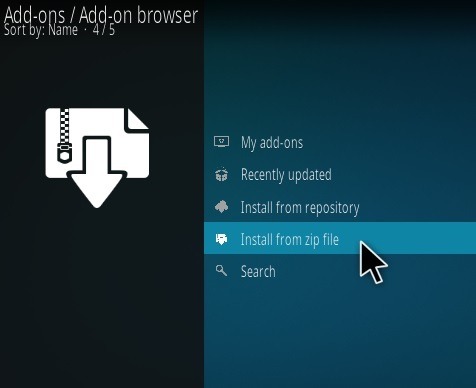 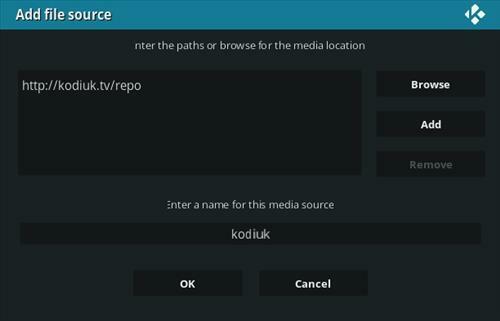 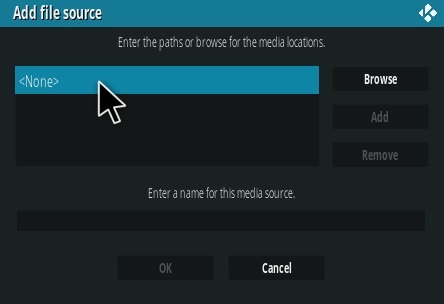 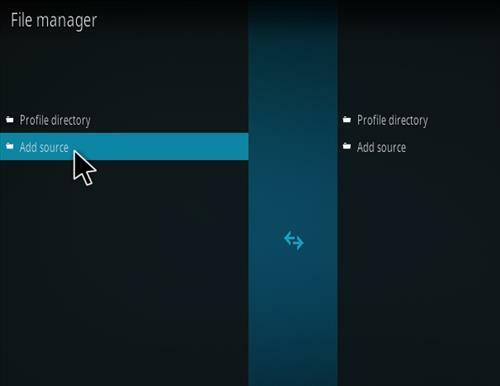 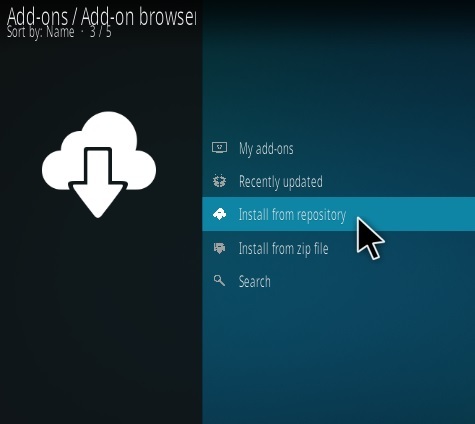 Loki is an all-in-one Kodi Addon with a section for most anything. 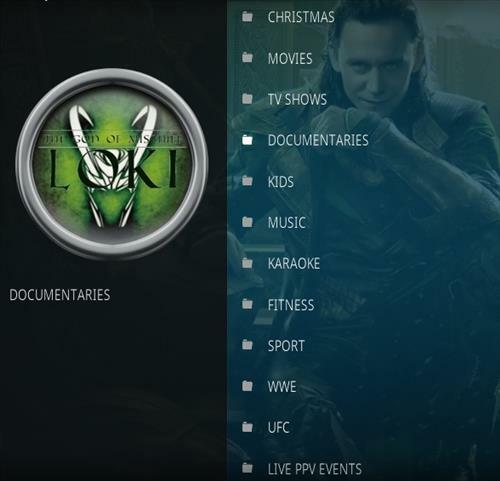 Sections include Movies, TV Shows, Documentaries, Kids, Music, Karaoke, Fitness, Sports, and WWE, UFC, and more. 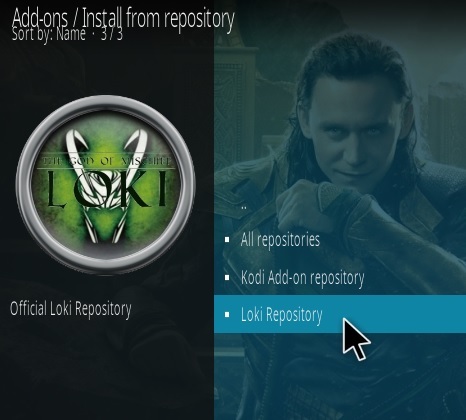 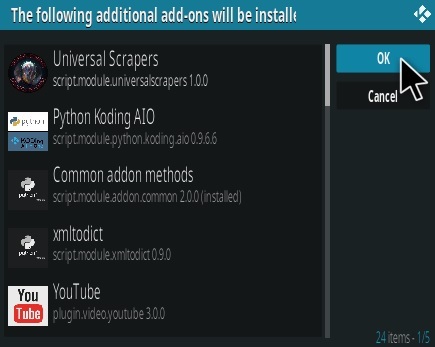 Trying to install this loki add on, But after clicking on the python coding AIO, I am getting more pop up menus. 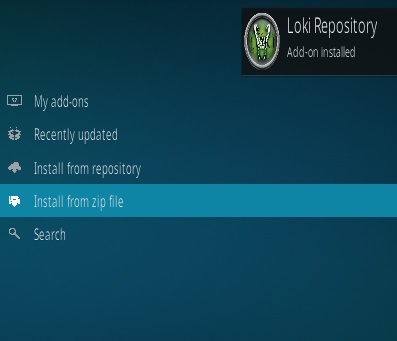 Can you tell me more info please?